Arjun Kapoor and Purab Kolhi grace Shiamak’s dance show. 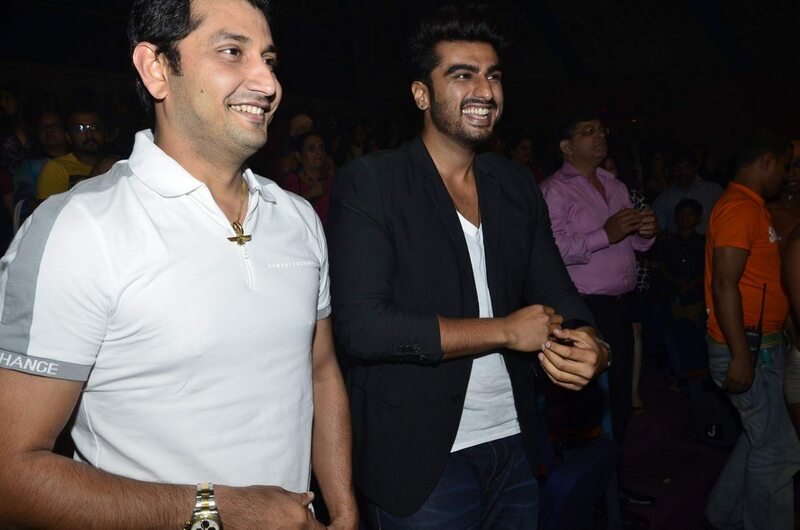 Bollywood hottie Arjun Kapoor was at ace Indian choreographer Shiamak Davar’s dance show in Mumbai on July 6, 2014. 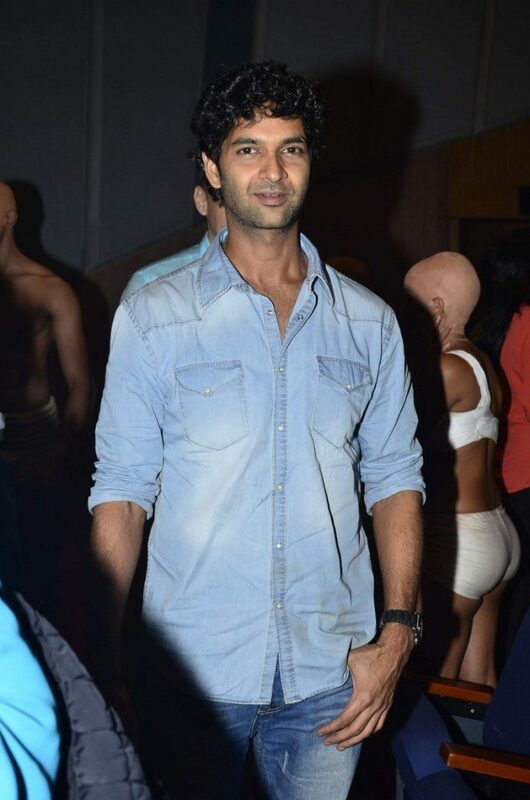 The event was also attended by VJ turned actor Purab Kohli along with many other well known members of the dance fraternity. Arjun sported his usual casual look in a pair of denims and a black jacket. 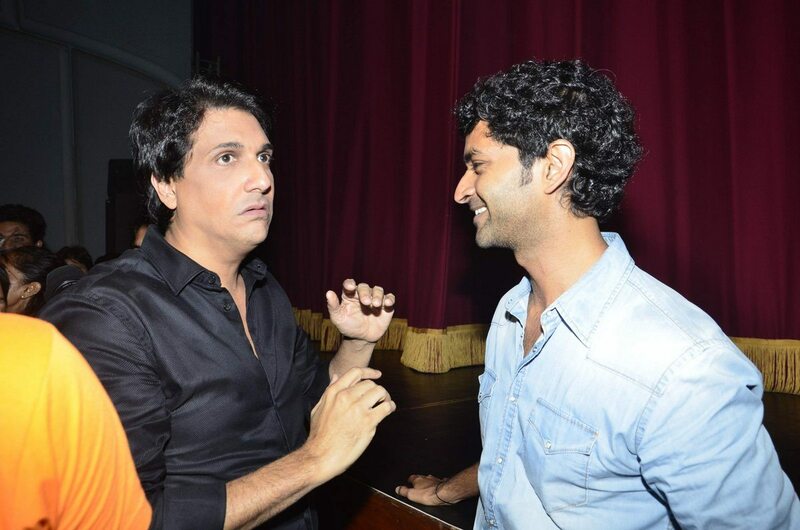 Shiamak’s magnificent dance show was obviously a hit as audiences were enraptured by the spectacle that played out in front of them. 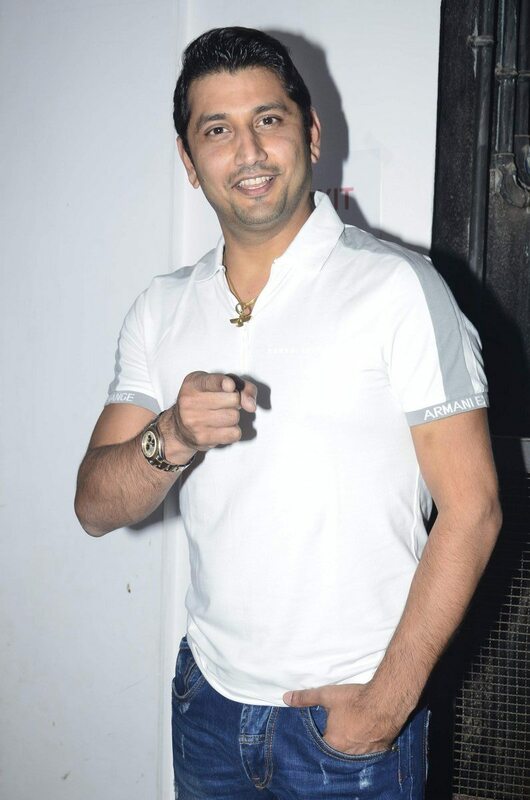 The Indian choreographer is known for his contemporary dance style and Davar was also the director of choreography, for the Commonwealth Games held in Melbourne and Delhi. The choreographer has also directed dance sequences for the Tom Cruise starrer ‘Mission Impossible – Ghost Protocol’ (2011).